The Maryknoll School Alumni Association provides an important link between our diverse and accomplished alumni and their former classmates, teachers, and the school in general. Comprised of a dedicated group of volunteers, the Association not only circulates news and information about the school but also plans and executes events throughout the year with the goal of establishing new connections and fostering old ones. Please explore this section to learn more about the Maryknoll School Alumni Association and how you can get involved with the school. 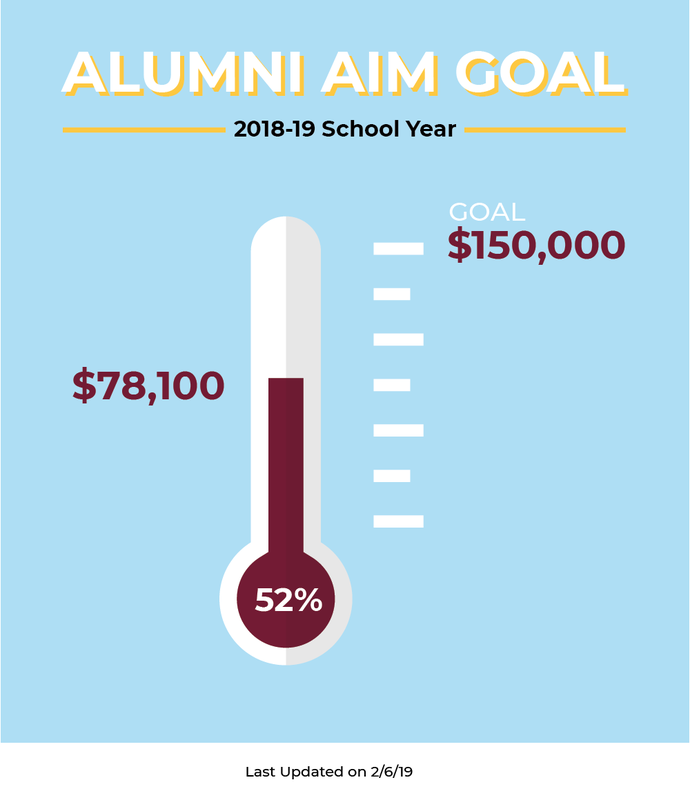 The purpose of the Maryknoll Alumni Association is to advance and further the interests of Maryknoll School and its alumni by forming a vehicle through which the alumni of Maryknoll School can contribute to Maryknoll’s welfare. To further this purpose, the Association may engage in educational, social, and cultural programs, including community activities and special projects, which promote and foster a spirit of fellowship and good will among the alumni of Maryknoll School. All former students of Maryknoll School shall be members of the Association (non-graduates will become members once their class has graduated). Honorary membership may be proposed by any member of the Association and conferred by a majority vote of the Alumni Council. The officers of the Association consist of a President, Vice President, and Secretary. The Council consists of no more than 20 members, which includes the officers, the immediate past President, the Director of Alumni & Development and one alumni-at-large representative from each class decade beginning with the 1930’s. Monday nights at the Maryknoll School Community Center are designated for the use of the Alumni Association and its events and activities.